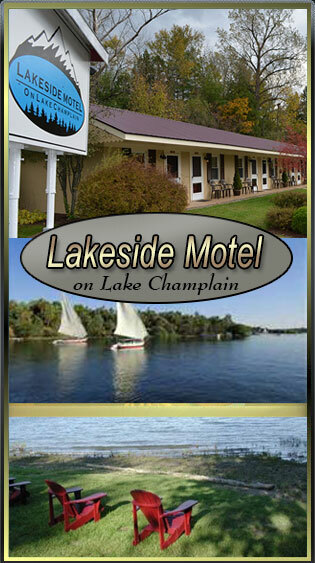 Originally settled in 1785, the historic village of Westport is nestled on the banks of the Northwest Harbor of Lake Champlain, in the heart of the Adirondack mounts. It provides the perfect base from which to explore the many historic, cultural and outdoor activities of the area. Within the village are a full service marina, championship golf club, summer theatre, parks and antiquing. Within easy distance are historic Fort Ticonderoga, Lake Placid, The High Peaks, walking and hiking trails and a host of other outdoor activities. Burlington, Vernmont and Montreal, Canada are just an easy drive away. Westport provides a lively atmosphere during the summer season with many programs free to the public. Enjoy concerts at the Meadowmount School of Music, visit the Westport Library in town center or experience plenty of weekend entertainment at the Gallery at the Westport, Marina. Also, on Thursday evenings during the summer, enjoy free concerts at the Pavilion in Ballard Park. Winter brings many "winter wonderland" activities as well, such as ice fishing, snow mobiling, skiing (Whiteface Mountain is a short 1/2 hour ride), sledding and snow shoeing. Please visit the Westport Chamber of Commerce website for more complete information and a schedule of all events.